Apple's iPad: will you soon be making music on it? Perhaps the most remarkable thing about Apple's iPad is that, despite the fact that it hasn't actually been released yet (US customers will be able to get their hands on it from April 3), it already feels totally familiar. In fact, so much comment has been passed on the device that anyone who's spent the past two months browsing technology forums might already have seen enough iPad coverage to last them a lifetime. But the truth is that, while the hardware has been the big talking point thus far, it's third-party software that will make or break the iPad - particularly in a music-making context. You can be sure that pretty much every developer out there has at least been considering their iPad strategy, and MusicRadar wanted to find out how some of the key players are thinking. So, we put the questions to Harry Gohs, the main man at PC/Mac plug-in developer VirSyn Software; Mike Janney, who's developed plug-ins and iPhone apps as Audiorealism; White Noise Audio's David Wallin, another cross-platform music software developer; and Propellerhead Software CEO Ernst Nathorst-Böös, who's overseen the development of ReBirth, ReCycle, Reason and Record. What are your first impressions of the iPad as a music making platform? What would you consider to be its strengths and weaknesses? Harry Gohs: "Simply said: it's a game changer. In the last 10 years software replaced hardware more and more, but the iPad will reverse this trend. 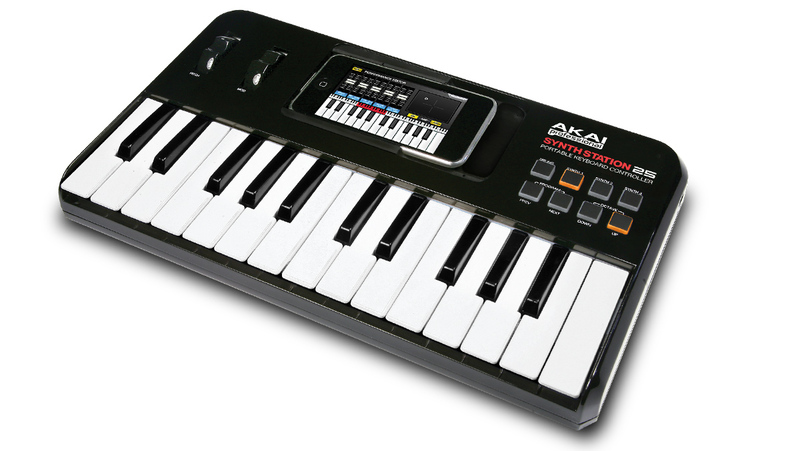 If you look, for example, at a product like the new Akai keyboard with a docked iPhone you can imagine what will be possible in the near future. The user interfaces possible with a multitouch screen will leave most hardware behind in the dust." Mike Janney: "My first impression? Oh crap, no free time for the next two years. But that's a good thing! It's hard to say what the strengths and weaknesses are without having an actual device yet. "One obvious strength is the App Store, with the thousands of available apps that run out of the box on the iPad. But the weaknesses remain the same as on the iPhone/iPod touch: that is the apps run in a sandbox [individually] which means sharing data between different apps can be tricky. This has already been overcome to some extent but it's still not optimal yet." David Wallin: "My first impression of the iPad is that I'm really pretty excited about it. The hardest part about designing for the iPhone was just fitting stuff on the screen. Without that limitation, I think we will see much more complicated apps. Having a little extra processor power helps too." 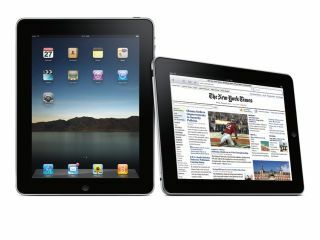 Ernst Nathorst-Böös: "From a technical standpoint, the iPad has very similar capabilities to the iPhone. This means that it shares most of the weaknesses and strengths of its smaller sibling. We have yet to see if the difference in form factor between the two is a big enough differentiator to turn the iPad into something different. I suspect it is. "To me, the biggest strength with both the iPad and the iPhone is that they run [an operating system based on] Mac OS X, almost a complete version of the best computer operating system in the world. The weaknesses I think are maybe some of the restrictions Apple have put in, in terms of connectivity and peripherals, etc. For example, an iPad would be an awesome DJing device if you could only get two stereo outputs out of it. But then again, sometimes restrictions are liberating." Do you think it's likely that the iPad will end up being used for 'serious' music-making, or do you think it'll be more of a 'fun' platform that people will use alongside their desktop and laptop computers? EN-B: "I think you could have asked the same question about the electric guitar. I'm not even sure those two - fun and serious - are opposites. "So, I think it will be both, of course. However, even on the iPhone I am still waiting for that application that really taps into the potential of this new computer 'format' (for lack of a better word). "Going back to the electric guitar analogy, I think we are still in that phase where the electric was just used as a louder acoustic. We have yet for someone to crank it up all the way and plug in a wah-wah, if you see what I mean." DW: "I don't see the iPad replacing the desktop, but I also wouldn't be surprised to see some more studio-like applications (or 'lite' versions of existing studio applications) coming to the device. Casual music making and live scenarios are good fits for the iPad. I could see a scenario where someone might take some loops over to their iPad to play with different audio effects, or using one of the many DJ apps at a show. Using the iPad as a multitouch control surface is a no-brainer." MJ: "There are already some excellent MIDI control apps out and the iPad will be even better at this, so it will definitely find its way into the studios. Music making should be fun these days, but I'm sure serious composition tools will also appear." HG: "It won't replace desktops for studio work of course, but it certainly will change the market for controllers and hardware keyboards. And what's serious music without fun…"
Do you have any specific plans to develop music software for the iPad? 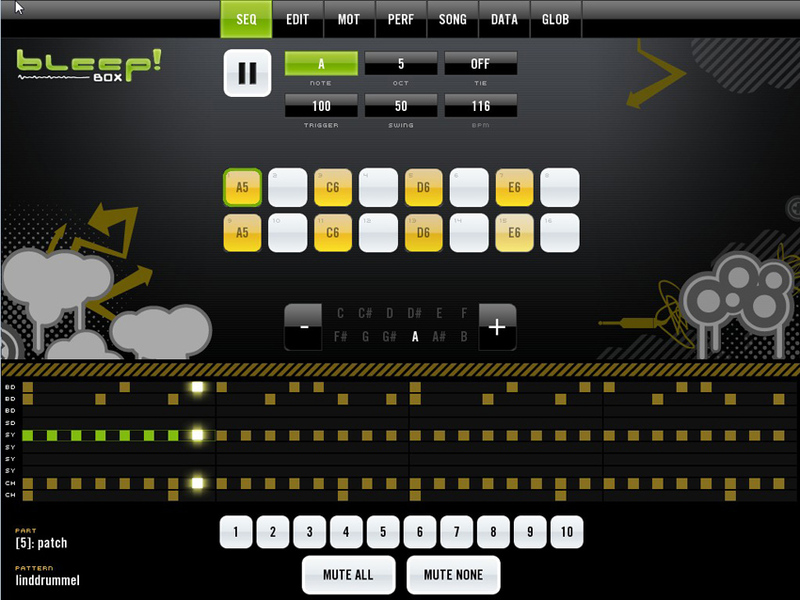 DW: "bleep!BOX will definitely get an iPad version, as will bleep!Synth. My goal is to have those done by the day the iPad hits the streets. The bigger interface will allow for a better 'heads up' display of the full tune you are working on, as well as global access to things like the mute buttons. Navigation will also be a lot easier. After the first release, I will work on adding some additional features (aside from just enhanced UI's). "I've been thinking a lot about what the 'killer' iPad music app would look like - something both casual and creative, but I don't think I've got the perfect design just yet." HG: "We have already developed a soft synth for the iPhone platform with audioMIDI.com: iSyn uses parts of our TERA engine and is comparable in audio quality. The iPad delivers even more processing power and you can be assured that we won't ignore it in our future development plans." EN-B: "Propellerhead have this thing where we never comment on future releases, sorry. The main reason for that is that we are totally committed to delivering finished products of high quality, regardless of platform. And that is impossible for us to do if we start talking about things too early. "But I can say that the iPad is at least as powerful a computer as the ones we started making software for back in the '90s. And that's pretty exciting!" MJ: We already have a prototype running in the iPad simulator.